The holidays are here! If you’re not careful and budget, you could go into debt this holiday season trying to fulfill everything on everyone’s wish lists. So how do you stay out of debt this holiday season? Experts say your number one priority should be to create a budget and then stay within that budget when buying gifts. And I have a great stocking stuffer idea today for your kids that won't break the bank and WILL stay within your budget! 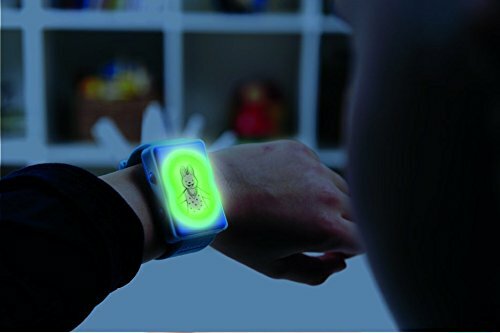 Check out Claessens’ Kids KWID Time Teaching Watch! The KWID teaches kids to read both digital and analog time by displaying them together! It also teaches time management skills, thanks to an hourglass timer that is great for tracking privileges, chores, tooth brushing time and more! When the hourglass empties, a song plays and an animation pops up. In addition, kids can control the playing of different entertaining animations when they push the “kid” button that is just for them! My son is just starting to learn how to tell time and has been begging for a watch! I can't wait to see him open his stocking and freak out about this new watch! 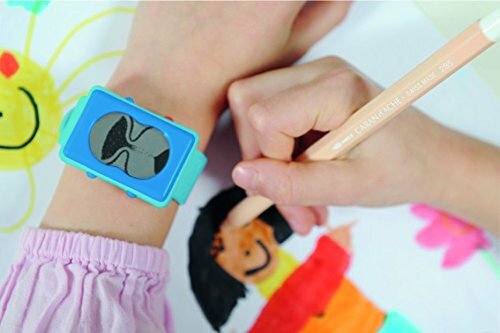 It will be so great for helping him learn to tell time and look great as well! For ages 4-10 years old and it comes in blue or pink.